 Naviar is a music community and label. 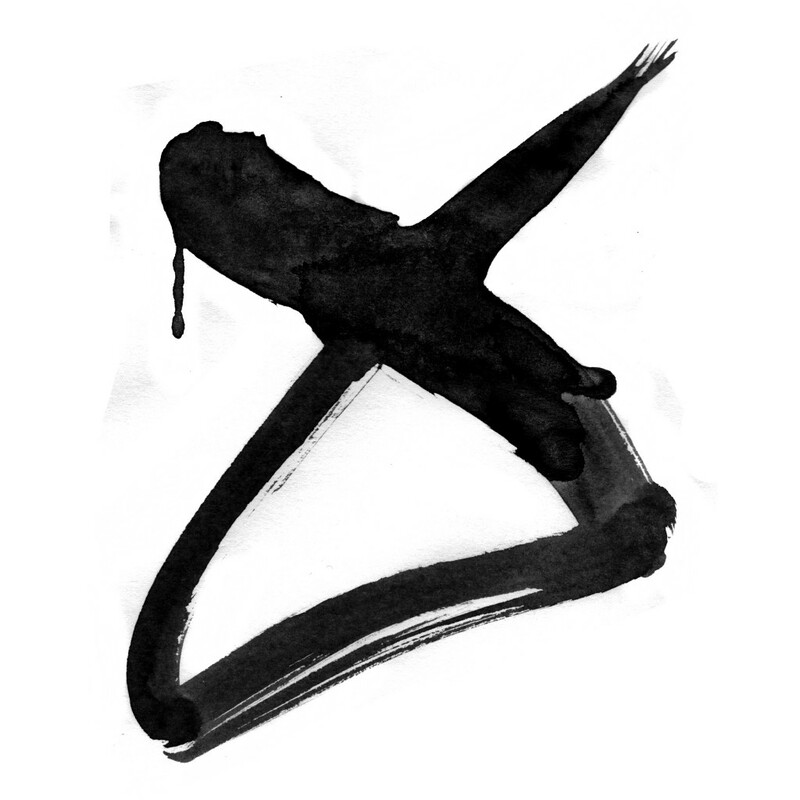 Through regular publications, open projects and events, we explore the connection between experimental electronic music and traditional Japanese poetry. Join us as we break the boundaries between these two fascinating art forms. Naviar Broadcast is a radio programme curated by Naviar, broadcasted on Resonance Extra every Wednesday at 7pm UK time. Thirty minutes of experimental music made in response to a weekly assigned haiku poem: press play and let the journey begin. To listen to a different mix, click Play and then Up Next. Join our challenges and nurture your creativity. Or secure the future of our independent music & haiku community by supporting Naviar.